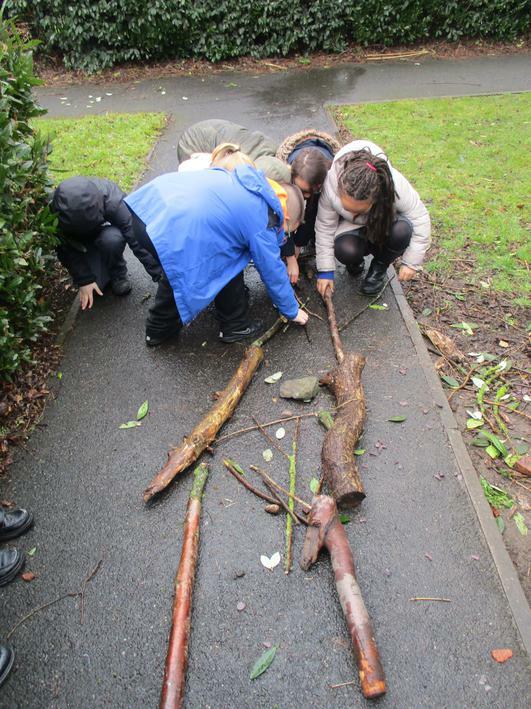 During Spring 2, our theme has been 'Raging Rivers'. 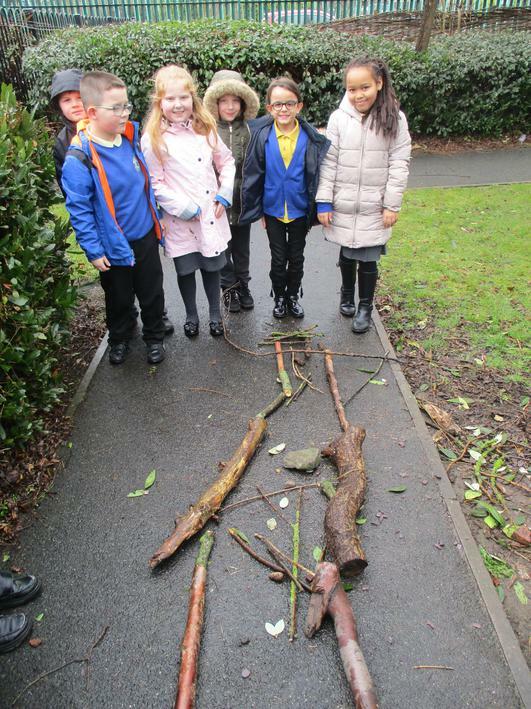 The children have been learning about the key features of a river and where they are located around the UK. 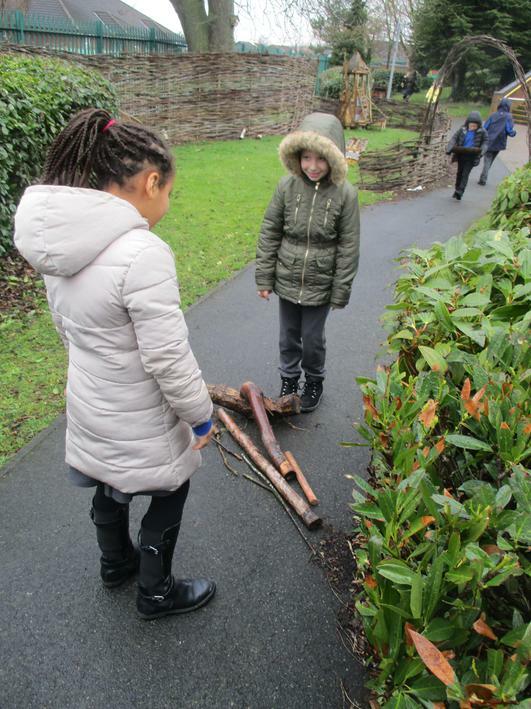 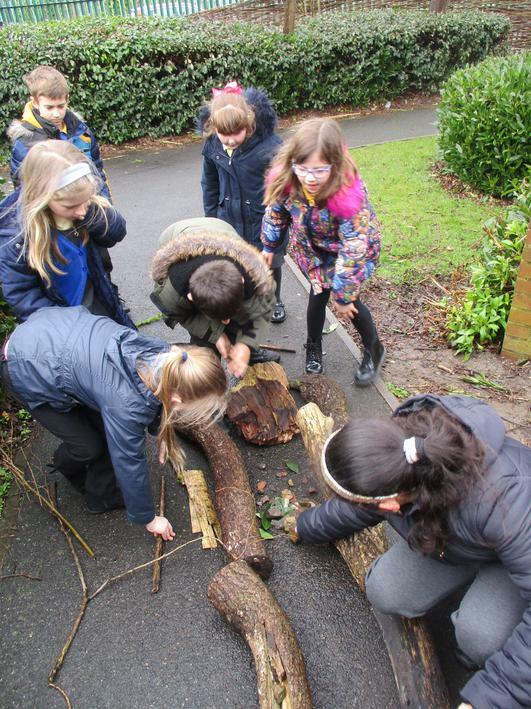 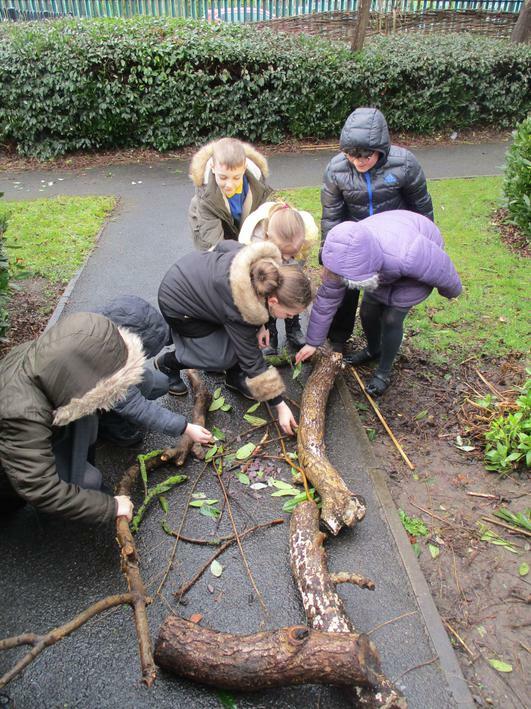 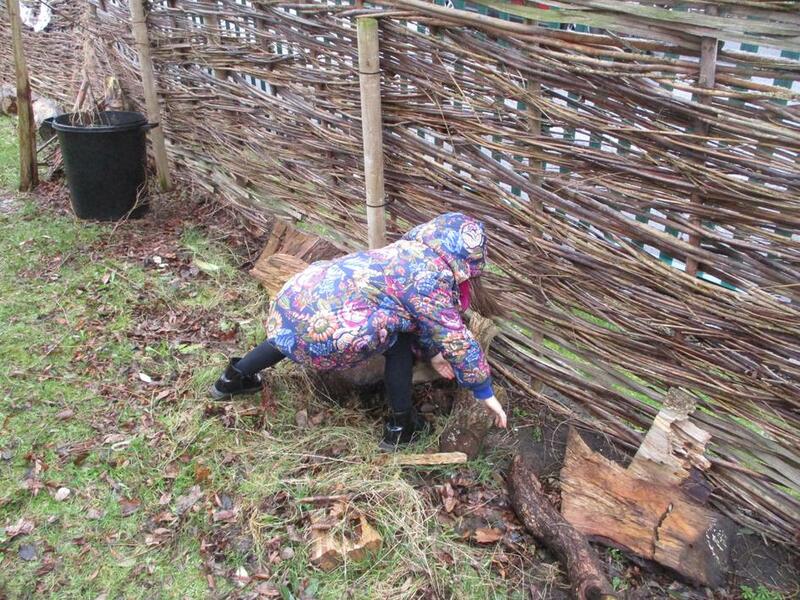 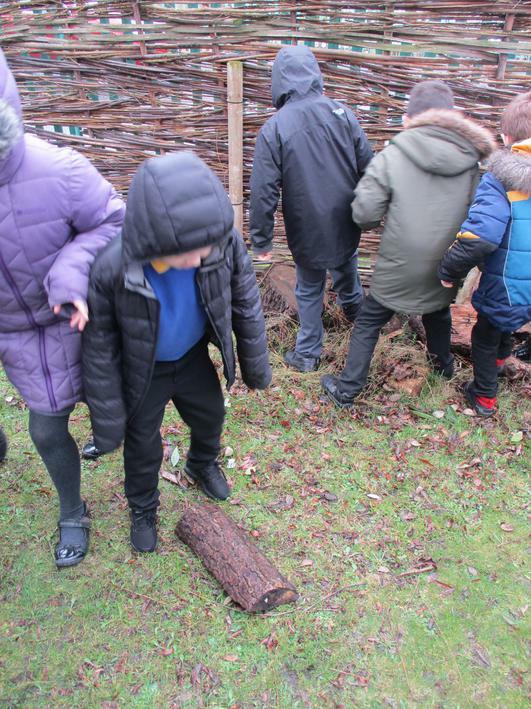 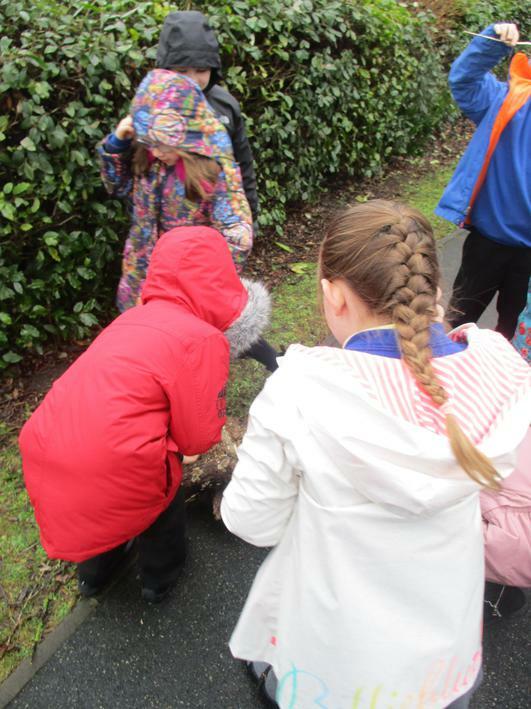 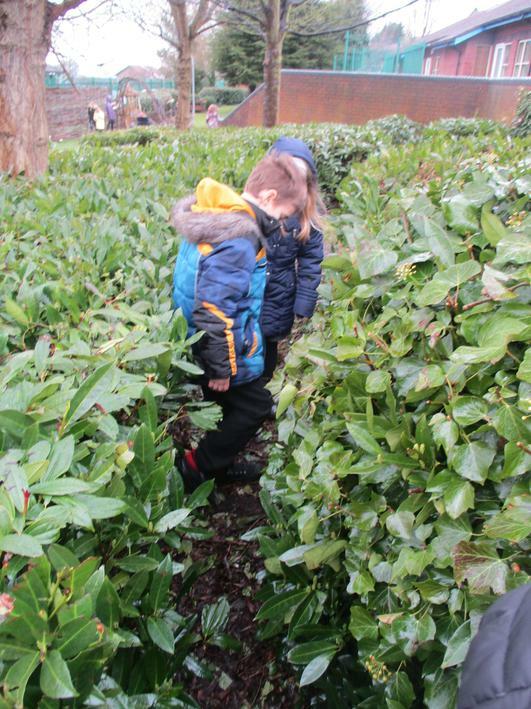 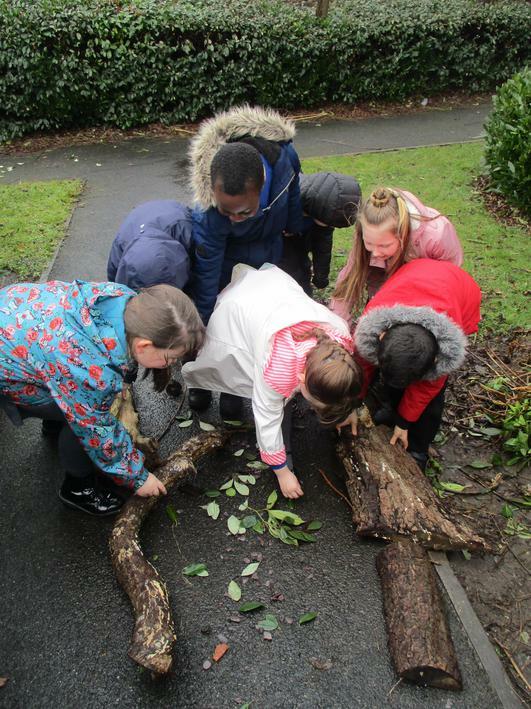 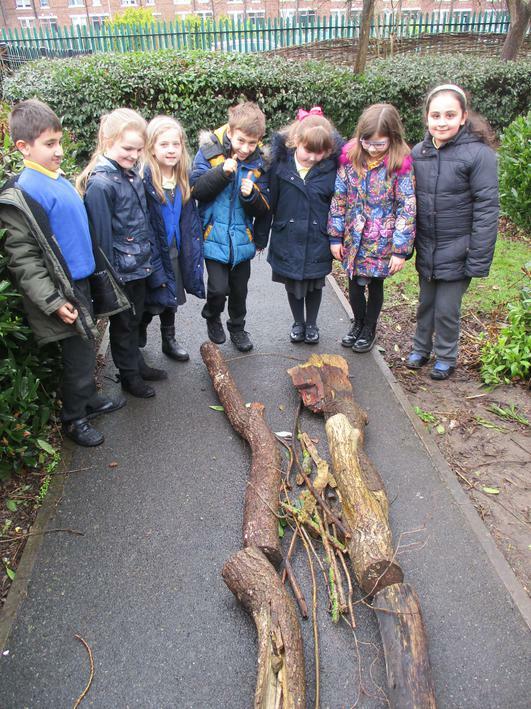 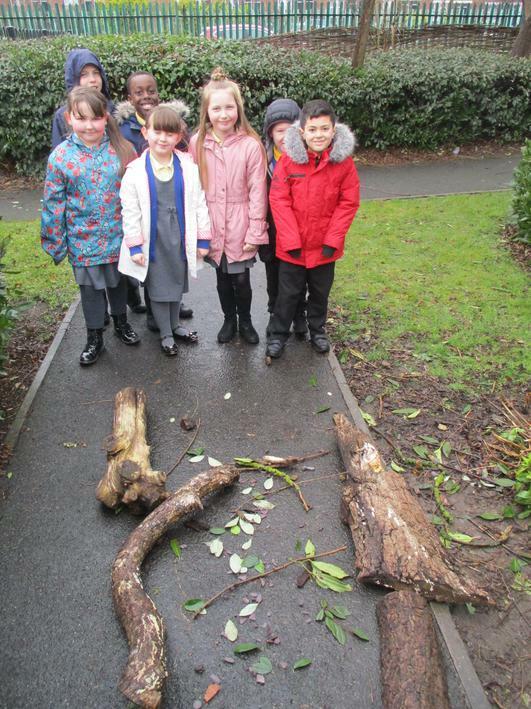 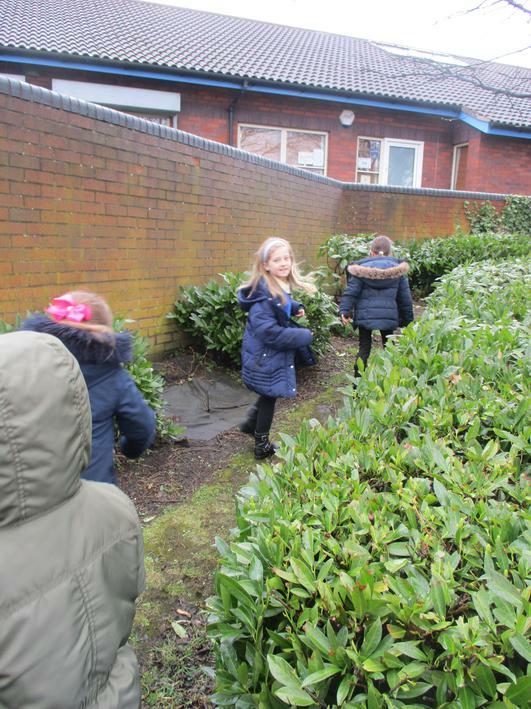 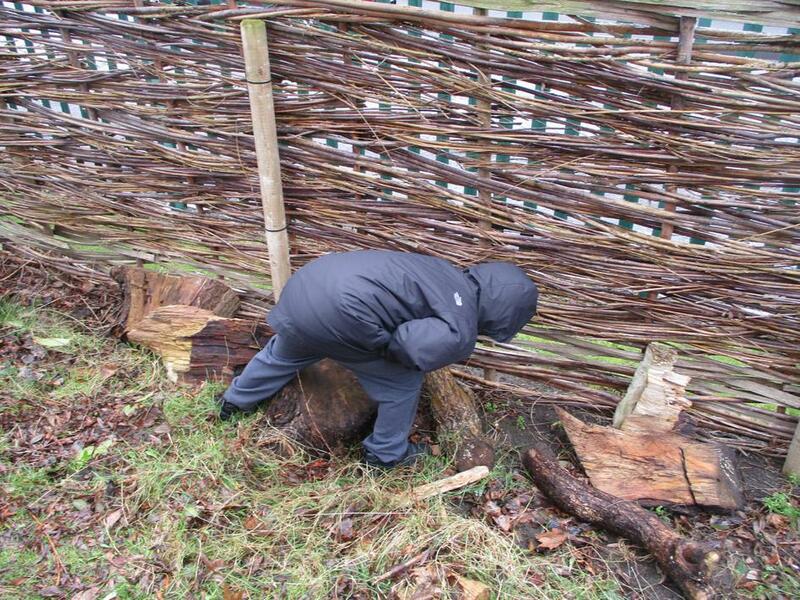 As part of Geography, we took the children outside and they worked in groups to create the river's river banks. 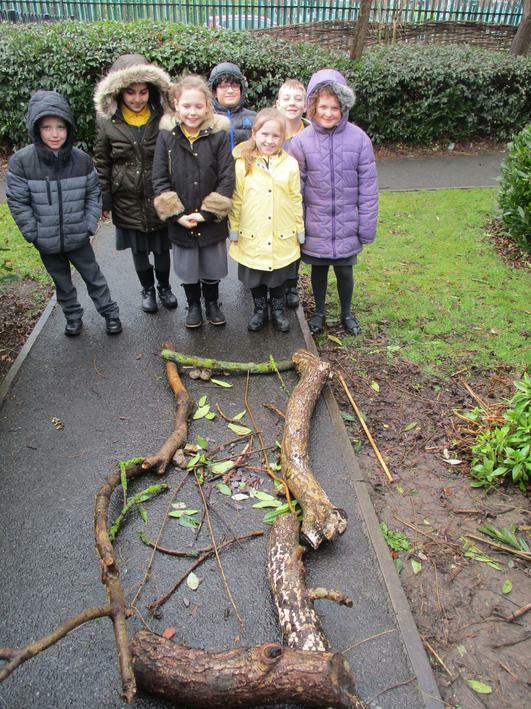 They had to see if they could change the flow of the river by creating meanders. 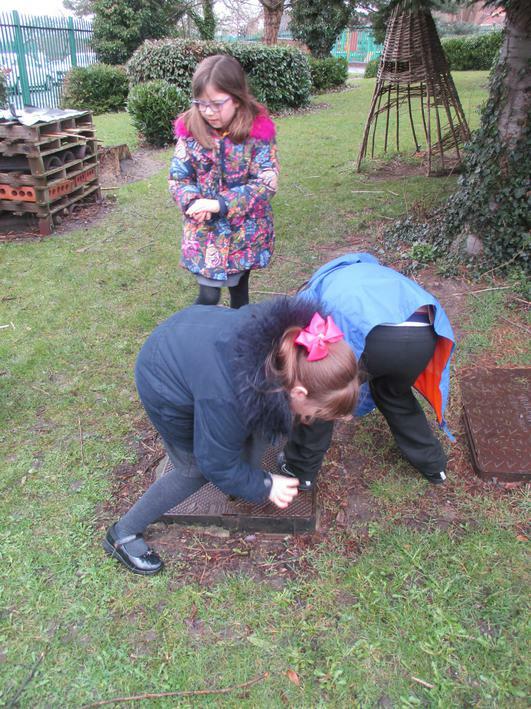 The children loved the challenge and especially enjoyed pouring the water down the river.